Why hello Gregory Family! 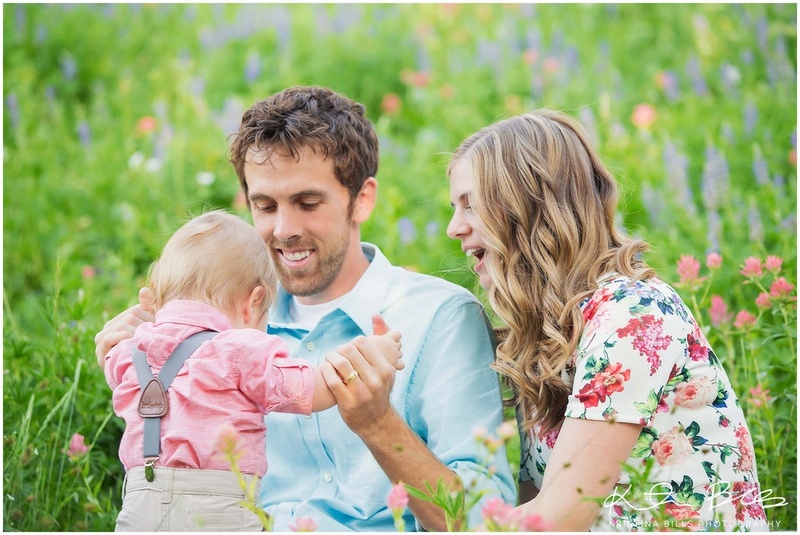 This sweet Family of 3 was super fun to work with and sweet Nolan was the cutest. Kailee choose the best location. These pictures were taken up little Cottonwood Canyon at Albion Basin. This location has the BEST wild flowers right now. They all mostly purple and pink with some yellow. We mainly took pictures in the purple and pink. Not only does it have gorgeous wild flowers but it's so green and lush. The mountains are also oh so gorgeous. The only down fall with this place is the lack of parking. Let me tell you, it was AWFUL! It amazes me that such a popular place would have such little parking. I am not sure what the Park people are thinking. ;) we thankfully snagged a spot, thanks to Jeremy! It was seriously pure luck! This session was fun not only for the gorgeous location, but it was also such a stylish family. When Kailee sent me a picture of what they were planning on wearing, it make me SO excited. Don't you just love everything about their ensemble of clothes? Perfection! And don't get me started with Nolan and his adorable hair, big chubby cheeks, bow tie and suspenders. He was the perfect baby package. Such a cute baby! I hope you enjoy this family session. If you'd like to book a session with Kristina Bills Photography, contact her at bills.kristina(at)gmail.com!